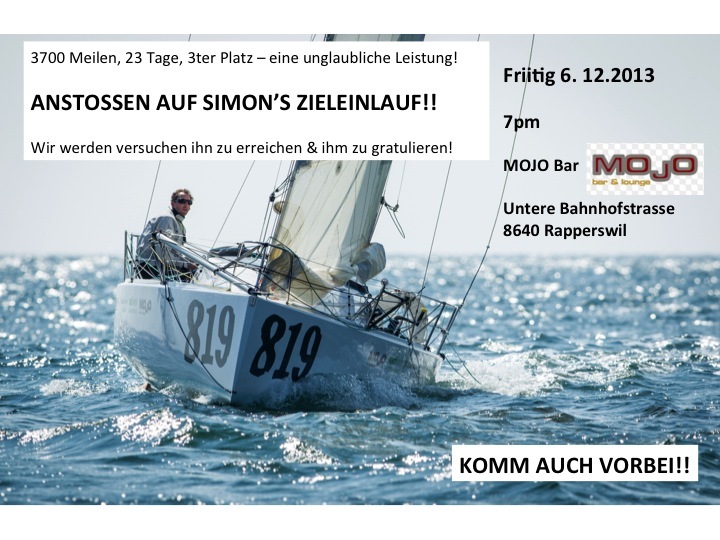 Komm vorbei – ANSTOSSEN AUF SIMON’S ZIELEINLAUF!! This entry was posted on December 5, 2013 by simonkoster. It was filed under Uncategorized .